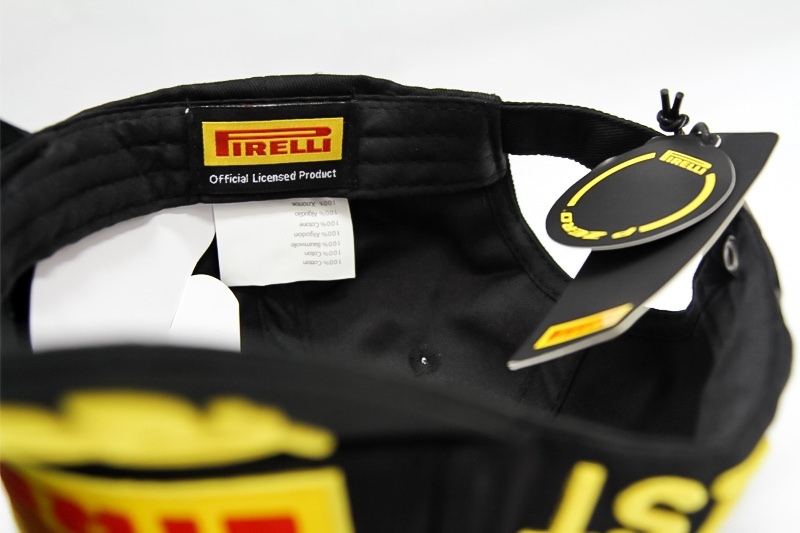 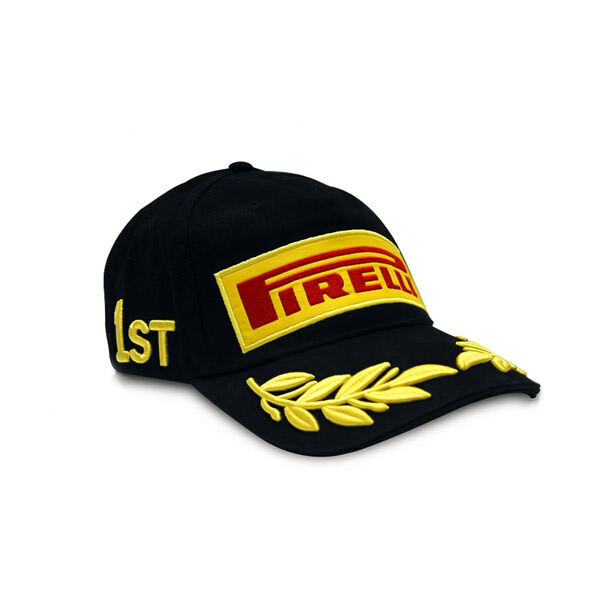 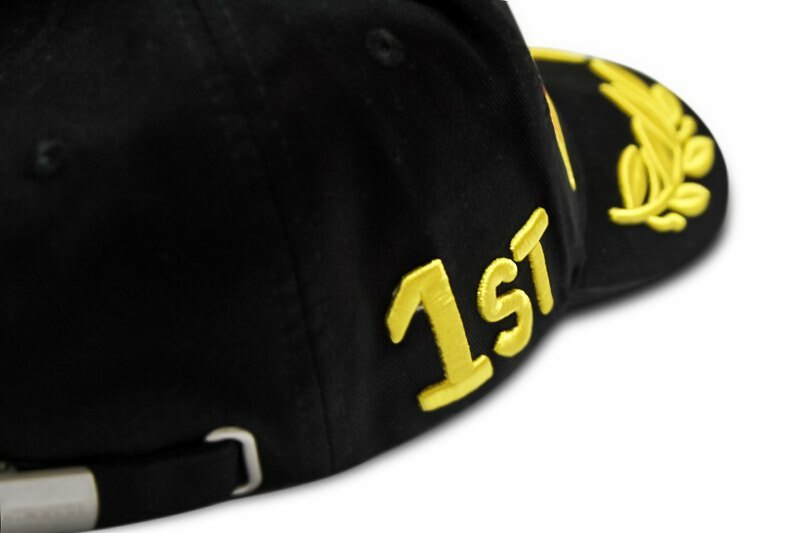 Pirelli & P ZERO logo patches with 3D embroidery of 1st on the left side and winning laurels on the cap peak. 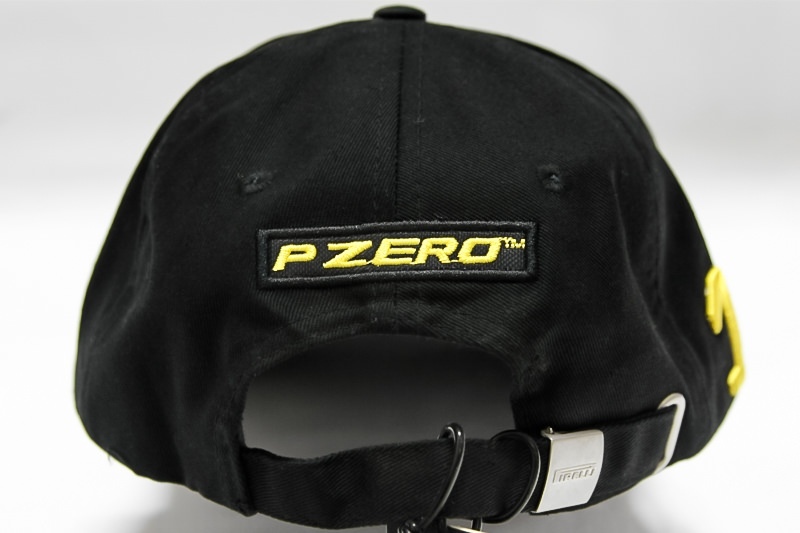 Holes in upper panels, brushed steel buckle adjuster at the back, sweatband and inner lining. 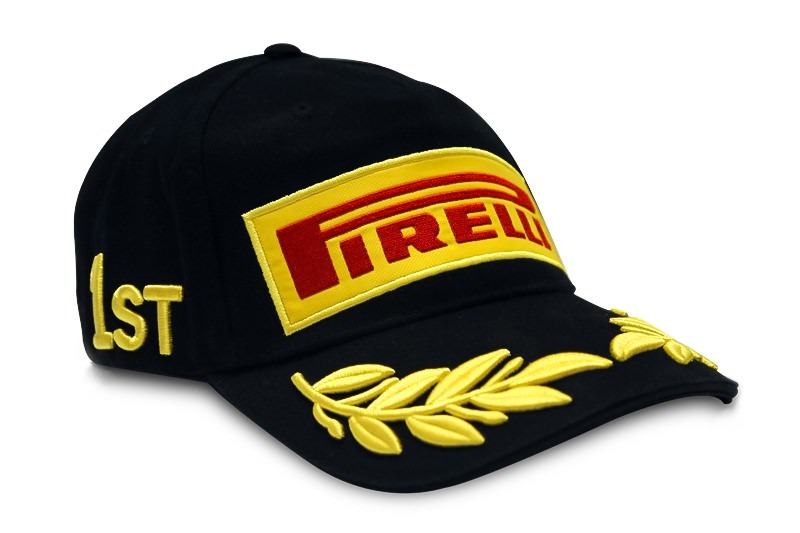 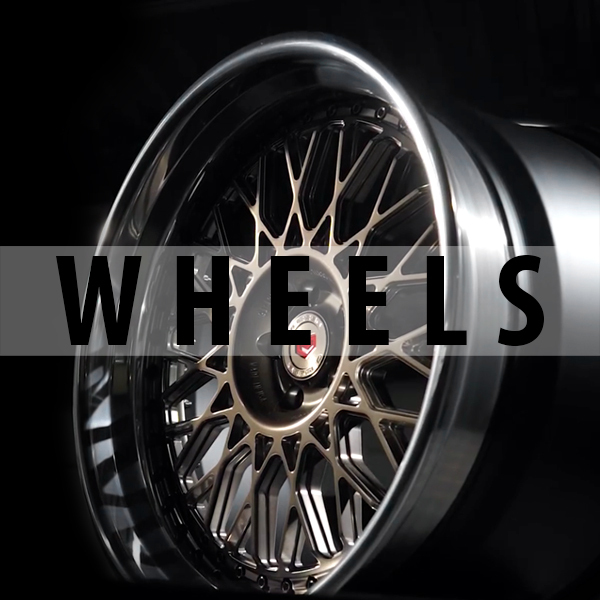 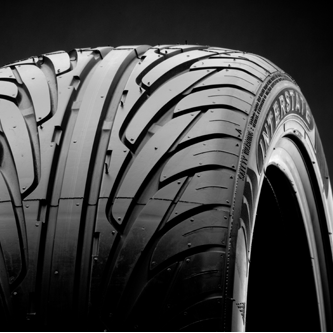 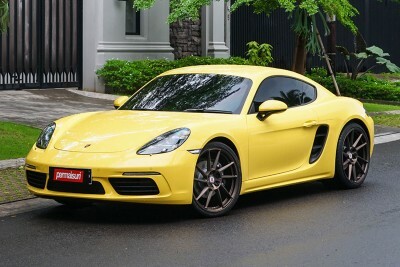 Perfect for Pirelli fans.